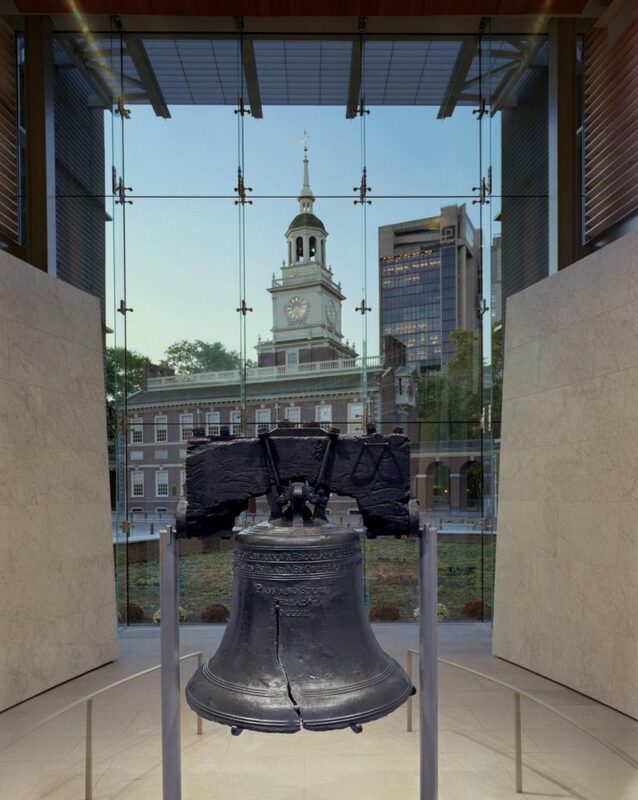 BrightView Landscapes is donating landscaping rehabilitation work to Independence National Historical Park (INHP) in Philadelphia, including complete replacement of sod in the park’s most visited section, Block One of Independence Mall. The work is scheduled to begin in late March 2019 and will continue until the end of April. The lawn will remain roped off through May to allow the sod to take root. In addition to turf remediation, BrightView has committed to repair or replace the Block One irrigation system, to make significant improvements to the gardens and hardscape along South Independence Mall East, to improve beds surrounding the Liberty Bell Center and to provide arbor care for trees along the east and west sides of Block One. BrightView also has committed to maintain the Block One landscape for a full year at no cost to the U.S. National Park Service. BrightView President and CEO Andrew Masterman said the company is honored to help. INHP is not the first historic landscape developed or cared for by BrightView. The company installed new sod in the National Mall in Washington D.C. in 2011 and developed landscapes in New York’s Governors Island. It also maintains landscapes at Virginia’s historic Colonial Williamsburg and Green-Wood Cemetery, a National Historic Landmark in Brooklyn, N.Y.